Wow! Thanks for the very in-depth review. I appreciate the notable effort and time that it must have taken to write this. I’ve always used Dreamweaver for a code editor and have tried many others in this arena, but could never bring myself to use anything made by MS because their dependability has never been the greatest. Knowing that this is an Open Source project changes that outlook for me a bit. I have been the same way with Microsoft in the past. 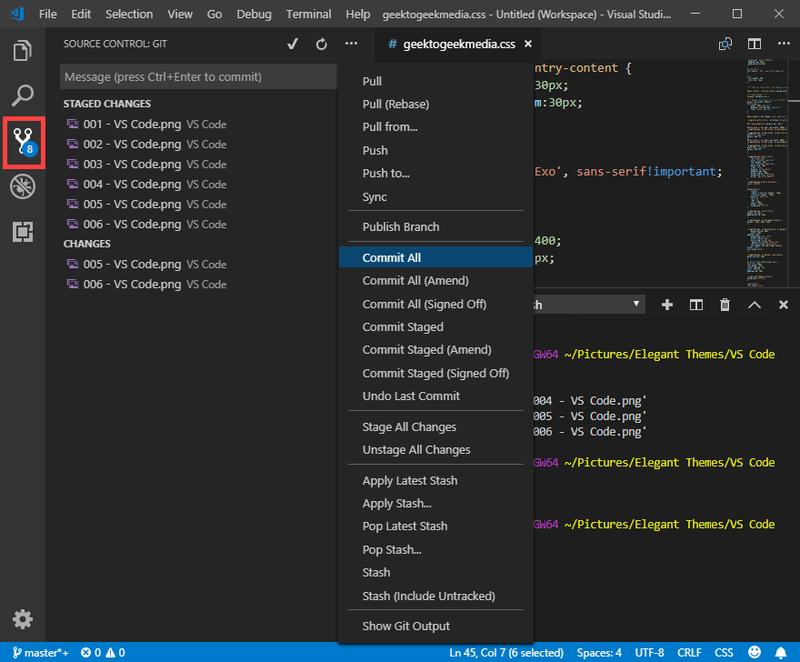 But over the past few years, whether it’s Office, Word, OneDrive, and now Code, they have really upped their game and are absolutely worth checking out again. 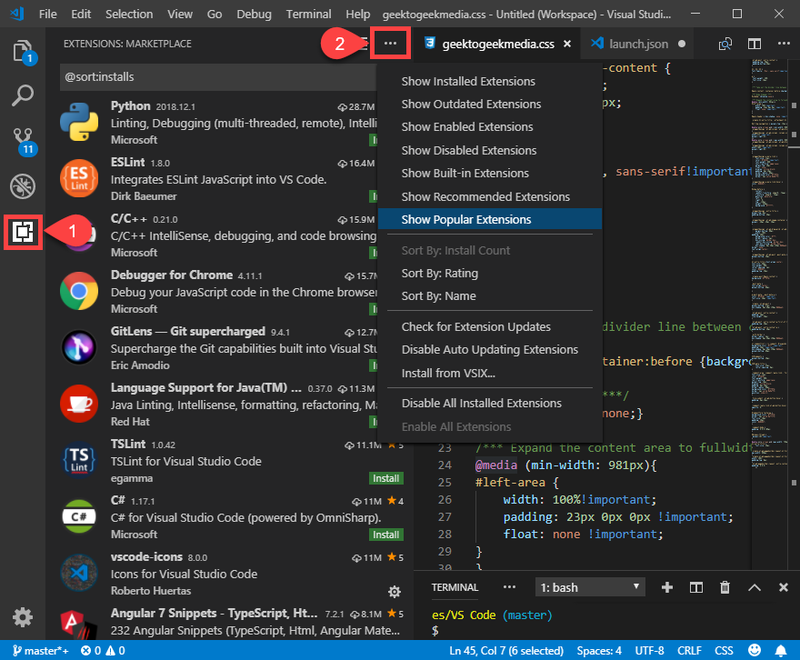 Yep, Visual Studio Code is the best, fast load time, good extensions. Hopefully, Microsoft UX team will not try to improve it or touch it in any way and leaves development to the open source community. The top contributors of VSCode are all Microsoft employees , community is active in extension development. That’s actually one reason why I like that it’s open-source. There are so many customizations in the Marketplace that if they mess up UX for anyone, there’s likely a fix for it already. Or there will be. so useful for me thanks .. Thanks for the review. It is quite comprehensive. Can you provide a work-flow example on using this with WordPress and an Elegant theme? I don’t understand how the terminal and debug work through WordPress. 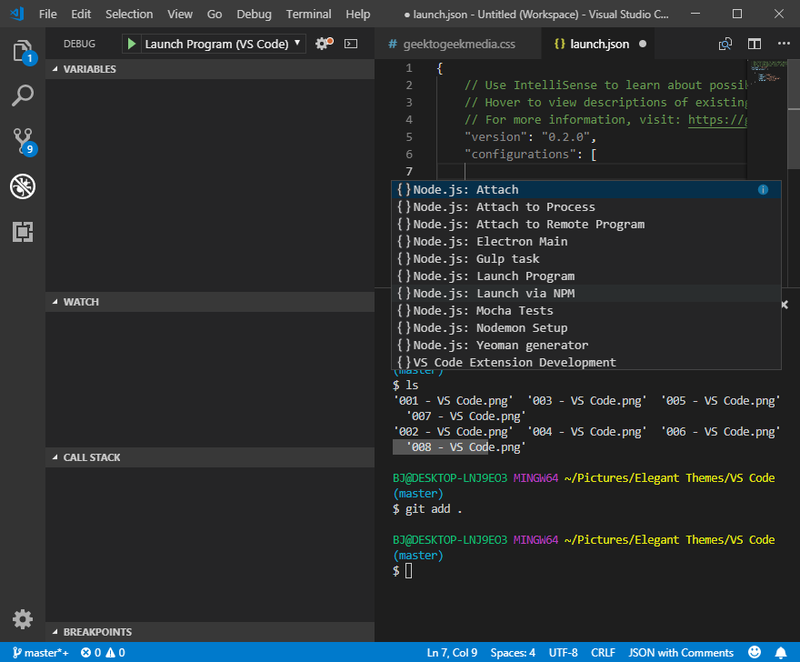 I have used Visual Studio Code for some time now and I swear by it. Nice article. 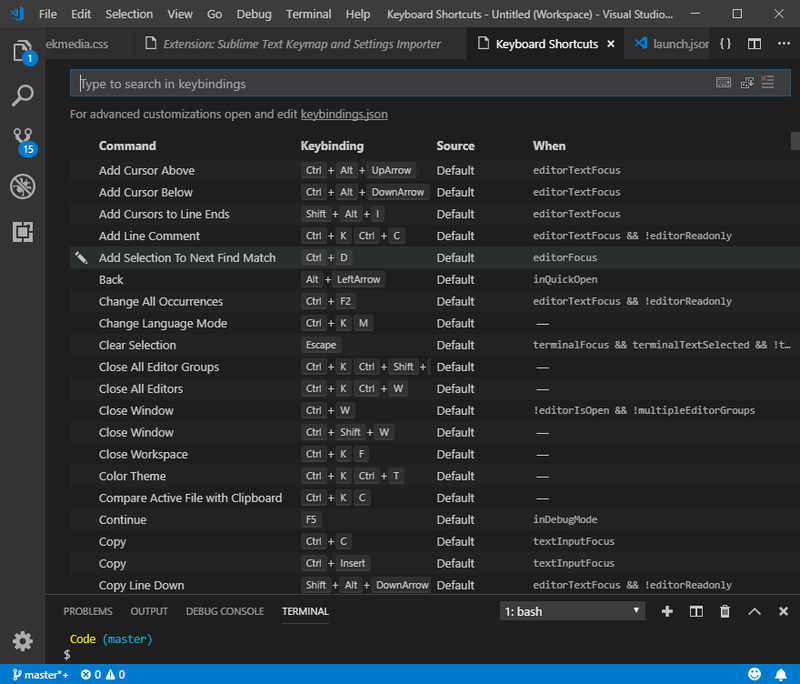 Visual studio code is fast effective and useful. 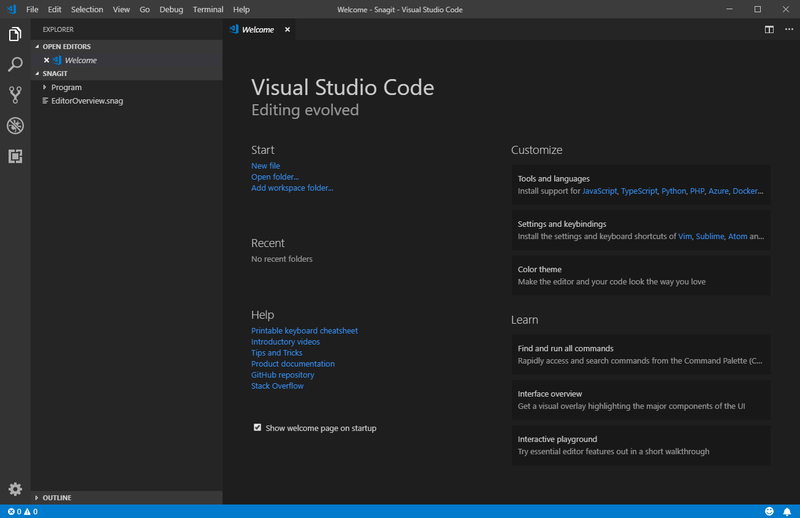 Wow visual studio code is effective so fast and its development thnks for making microsoft employees. Nice article but I still don’t see any connections between the content and title of this post. Maybe it is me but isn’t the title supposed to get WordPress devs a good understanding of how VS Code would help them in the development process? Thanks for the article. 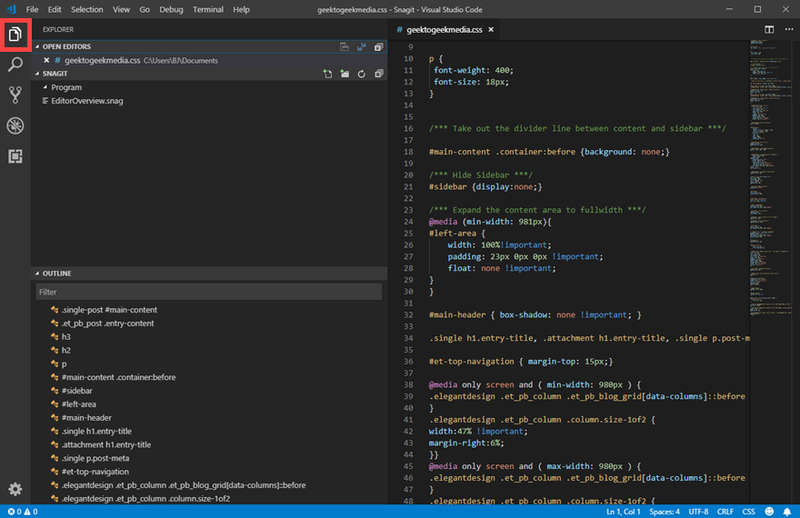 I am switching from Webmatrix to VS Code. 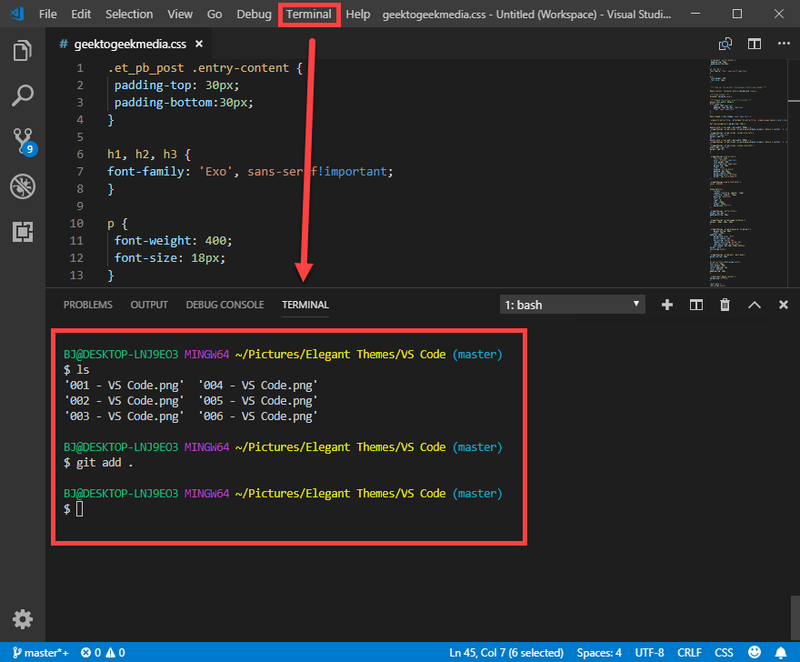 The VS code editor is amazingly smart. I installed the Bitnami WordPress stack for running WordPress locally; with Webmatrix viewing locally was integrated. I regret that Microsoft did not integrate any local server into the code editor. Deployment also was integrated. I downloaded it and wanted to experiment with it, but I’m just so stuck with Sublime. 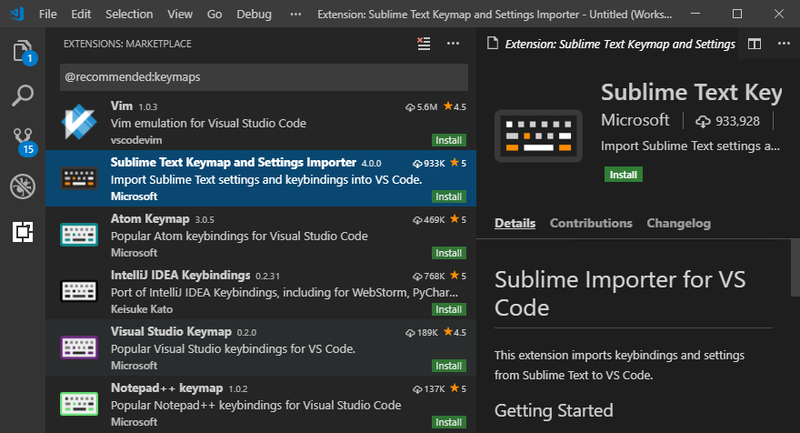 I really love Sublime and so far couldn’t really find a reason to make the switch… am I alone in this or am I missing something? 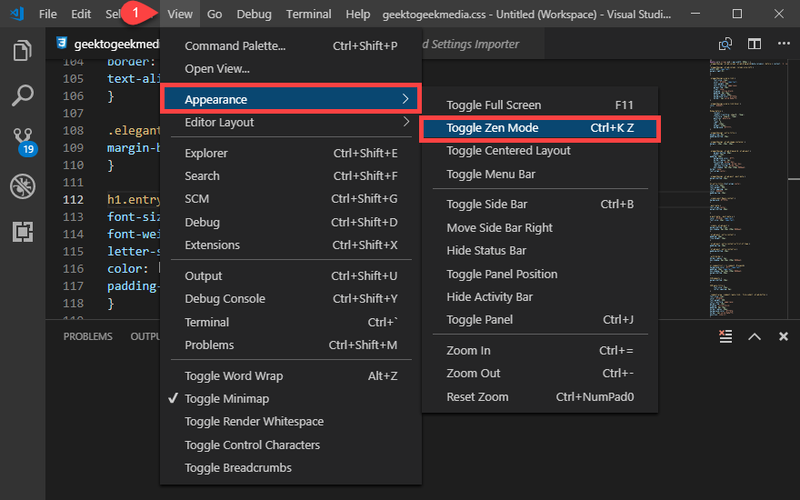 Terminal and Debugger for VSCode… The rest are optional and almost identical to Sublime. 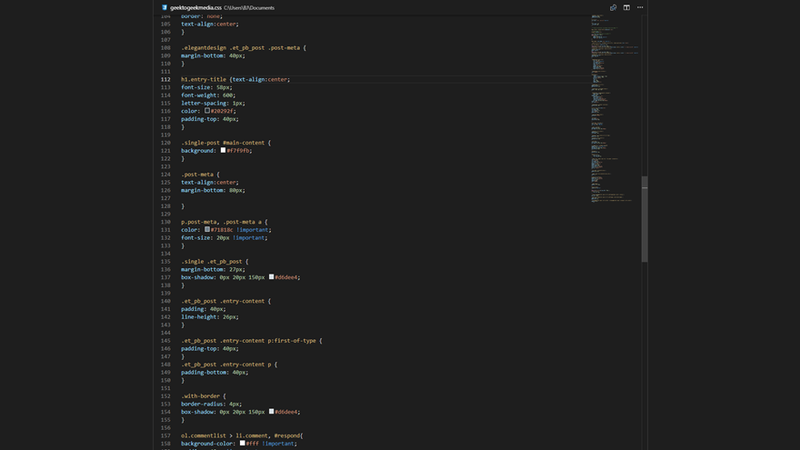 What I don’t like to VSCode are context, lack of php tag, annoying extensions for various components. Thanks for the illustrative article! I still am using Microsoft Webmatrix despite the lack of support since November 2017. 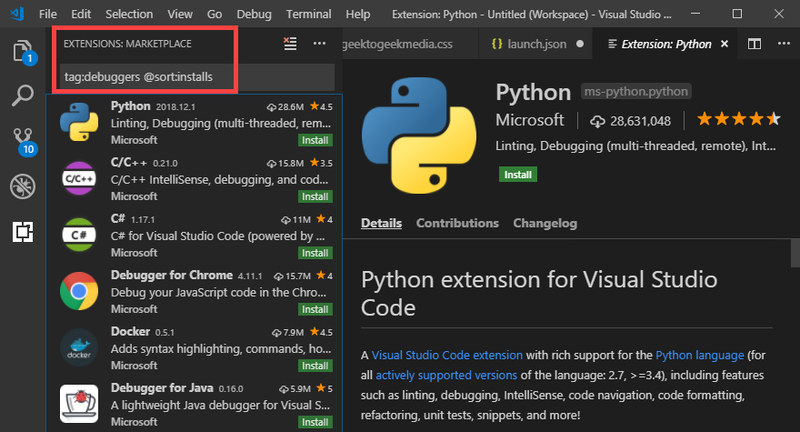 VS Code is recommended in stead, but you have to learn a new IDE (so thanks again for the article), you cannot view your work locally (or did I miss something) – installed the Bitnami stack for WordPress, which works fine locally, and you cannot deploy in one click what you’ve created – I use Filezilla for that. I tried Local by Flywheel, which has no IDE and supports only for their hosting servers. Maybe, as a beginner I overlook some- or many things, but with an article like this I plunge into a new coding environment. 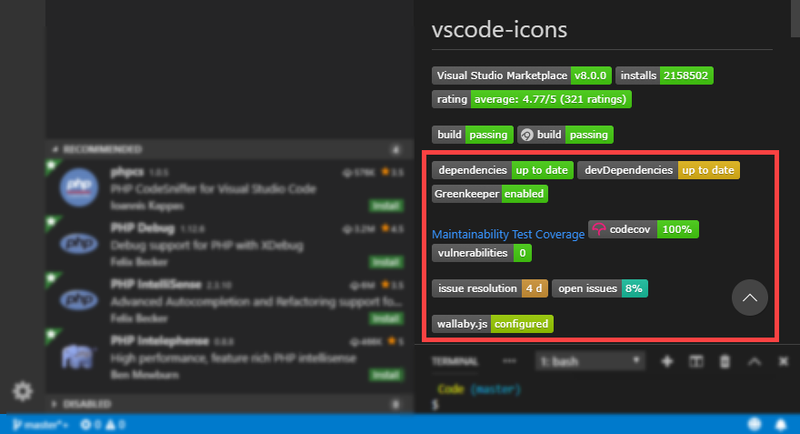 That being said: What is your favorite/recommended WordPress extension for VS Code?